The Housatonic Heritage Oral History Center at Berkshire Community College serves people and organizations in the Berkshires of Massachusetts and the Northwest Corner of Connecticut. 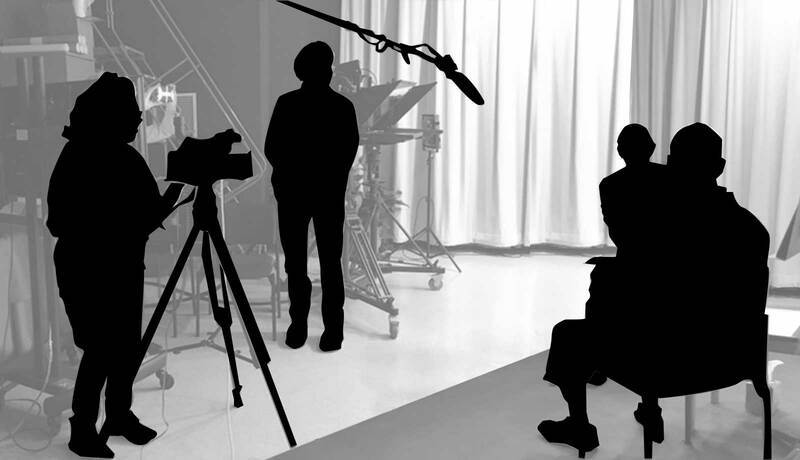 We welcome your inquires and look forward to talking with you about your oral history project. We are a partnership between Housatonic Heritage and Berkshire Community College. 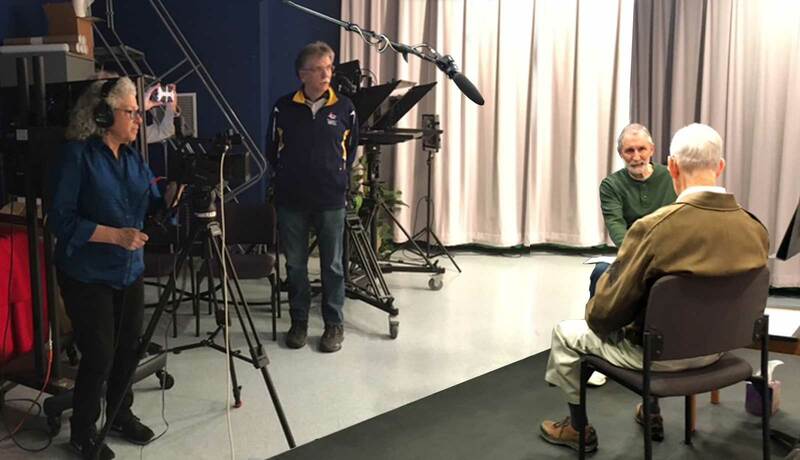 Photos appearing above: 1) An oral history interview with David Wasielewski, BCC student interviewer and David Resnik, World War II veteran; Wendy Germain on camera; and Paul O’Brien, advising us on Library of Congress protocols for their Veterans Project. In the CTSB-Lee, MA. studio. 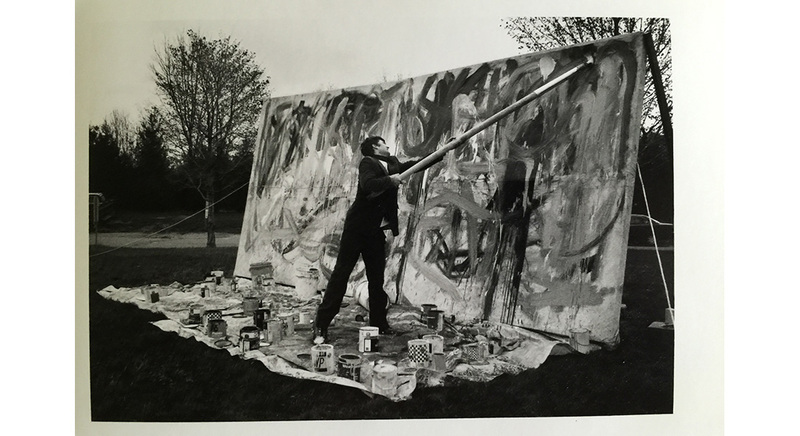 2) A scene on the BCC campus (from the BCC Library archives). 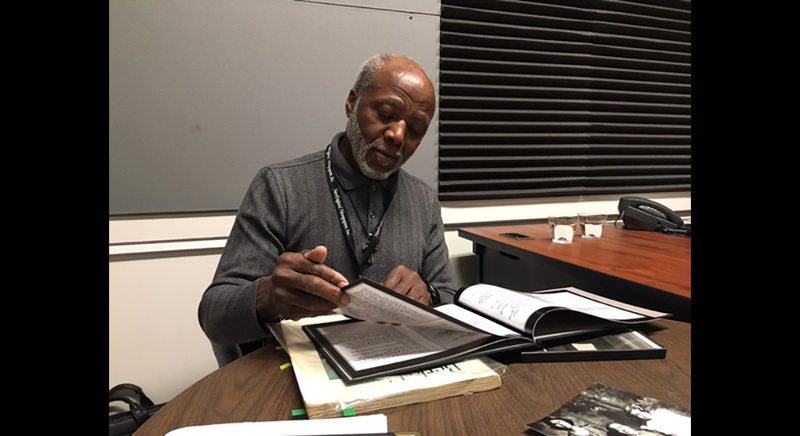 3) Dennis Powell, President of the Berkshire Chapter of the NAACP, after an oral history interview held in the Berkshire Eagle Podcast Studio. 4) Thomas O’Connell, Founding BCC President. 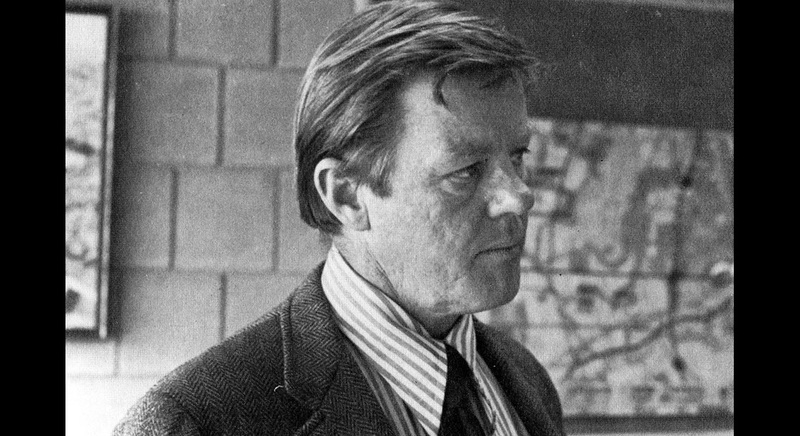 5) Robert Boland, Founding BCC faculty in Theater, part of an exhibit that highlighted the works of the BCC Players. Bob Boland’s interview is a part of the BCC Oral History Project.